We want to present to you a perfect track from the movie "Amelie". Enjoy the long version from Comptine D'un Autre Été played by Yann Tiersen. 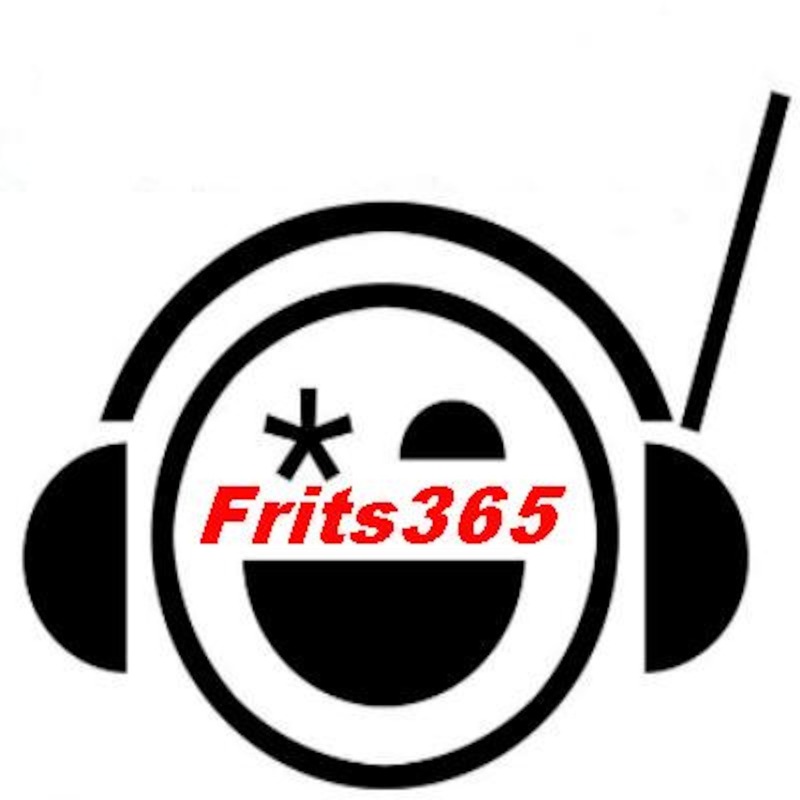 For any suggestion,question or reaction please feel free to send us a mail frits365@gmail.com Since some time Frits365 podcasts are also available on the new Google-Podcast app. Just give it a try.